The aim of this lecture is to presentation on Database System Architectures. 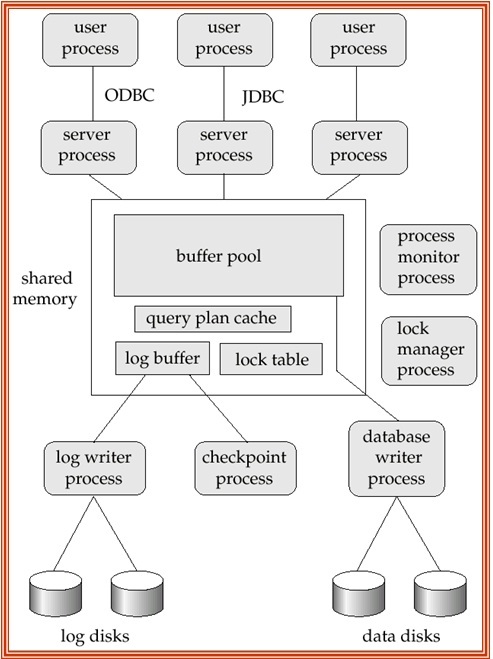 Database architecture describes the design, development, execution and maintenance of computer programs that store and organize information for business and organizations. A database architect expands and implements software to meet the needs of users. Some types of databases, including relational or multimedia, may be created. As well, database architects could apply one of several languages to create databases, such as structured query language (SQL). Here briefly present Centralized Systems, Client–Server Systems, Parallel Systems, Distributed Systems and Network Types with explanation and examples.